The past 3+ weekends have largely been spent in the San Gabriels preparing for the Aug 28 AC100 with training, trail work, camping, and more training. I feel honored and lucky to have been training with Jorge Pachecho, a 3-time winner (7 time finisher) of the race. We've been over most of the course about 2-3 times. Some sections such as Chilao to Shortcut, and Idlehour to Milard are ridiculously thrashed and un-run-able (barely passable at best (if you haven't already ran 55-95 miles)), but most of the course is good to go. Running with Jorge has given me more than just good background knowledge on the course, but inspiring purist motivation as well. Though he has seen many good and bad things in his career, he is remarkably humble and simple. Though sponsors have come and gone, he still is consistently focused and committed to the act of running his very best. Everyday we started up a run (sometimes 160 miles deep into his week), he spoke optimistically and excitedly of the next climb ahead, and would sing in his chihuahua-parrot like voice some altered lyrics to a song such as “RUN hurts, but sometimes it’s a good hurt, and it feeeels like I’m a-live!” –Incubus “love hurts” or “When you get tired.. RUN! RUN! RUN!” -Tegan and Sarah “back in your head”. Jorge is a significantly stronger climber than me, and has amazed me with how fast he can climb day in-day out. I have been able to perfect my downhill coming off many of these peaks and push him to his limits as well. Through this painful endurance slugfest of trying to advance our talents and eliminate our weaknesses, we have found a common respect and admiration for each other. Though the time I lose on him on uphills will probably be too much for me to make up for on downhills in the race, he has inspired me to take a much more aggressive look at the race than I could have ever fathomed last year. Daring me to follow him up some of the toughest climbs of my life, I’ve grown a lot as a runner and a person. To put it simply, the man doesn’t do anything but put his best foot forward. 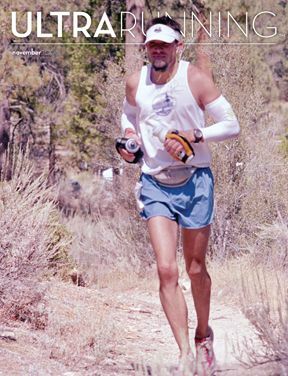 Just like his favorite Gatorade flavor “no excuses”, there are no politics or rationalizations about “I ran __ miles this week already” or, “I am at this point of my training, I won’t go with you.” There are just a few simple words in broken English or Spanish, and we go. That said, I feel humbled by many parts of the course while still believing I can make it through in a respectable time. My biggest concern right now is nutrition, as between back-to-back training runs in the mountains, there are no gu or chomps vending machines in the forest, and I’ve had to go to cereal bars which have made things feel like sludge in my stomach. 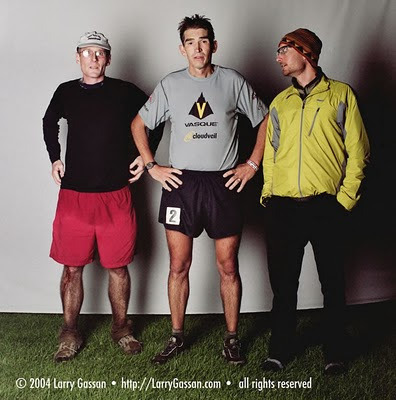 Though I’ll be prepared for the race, I have learned why Jim O’Brien set the CR on all liquids; there are more elevation, temperature, and climate changes on the course than the average stomach is ready for (even Mr. Jimmy Dean Freeman’s iron stomach has experienced nausea in the high country). The course is referred to occasionally as “the danger zone”, and rightfully so. 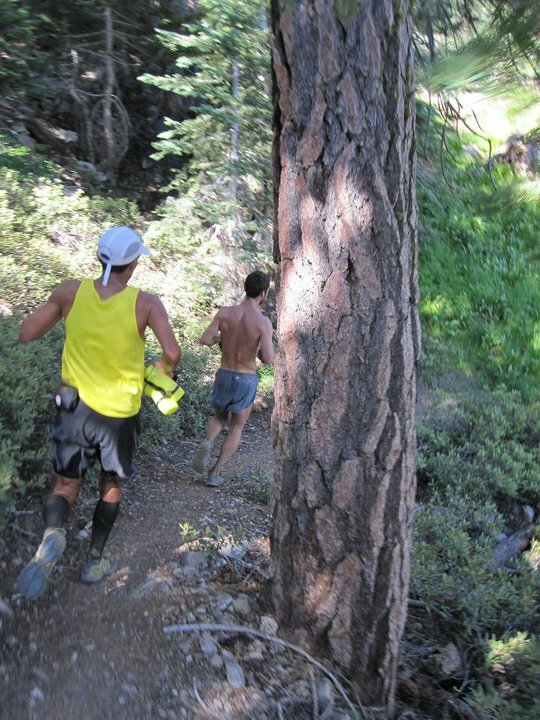 This weekend two runners in our group got lost. One got sick and dehydrated when he couldn’t run out of the 12 mile Vincent Gap to Islip Gap section, and had to walk for several hours. I think one could also refer to the course as “a million ways to kill yourself,” as it takes runners apart in so many ways. Kidney and lung problems, as well as thousands of twisted ankles, torqued knees, and zapped quads have made this “LA race” a grim reaper of runners who underestimated the course. 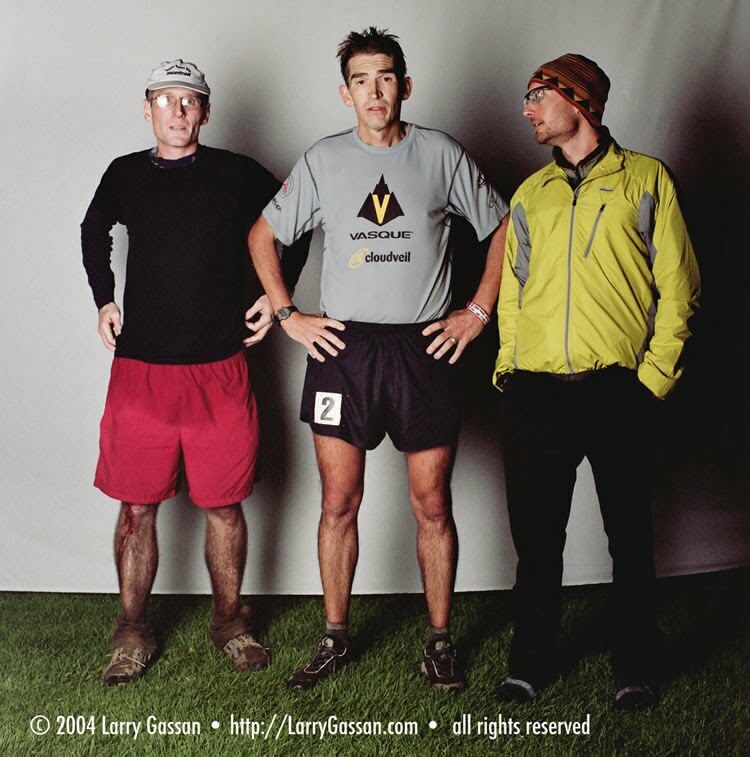 -AC2004 AJW after running 19:53. A few minutes later a trip to the hospital for CPK issues. At any rate, here’s the stats on the 90 mile, 4 day burst before my gradual 3 week taper. At the end of this block of training (yesterday afternoon) I was reduced to almost nothing (the main point of it all). 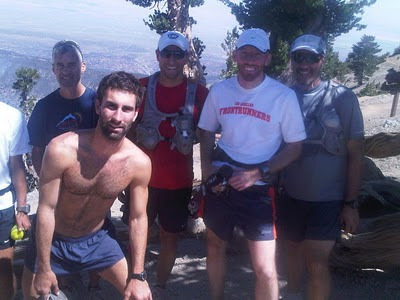 Easier pace with group, Inspiration Point to Islip, then a few miles cool down on the road. Up Baden-Powel in 63.